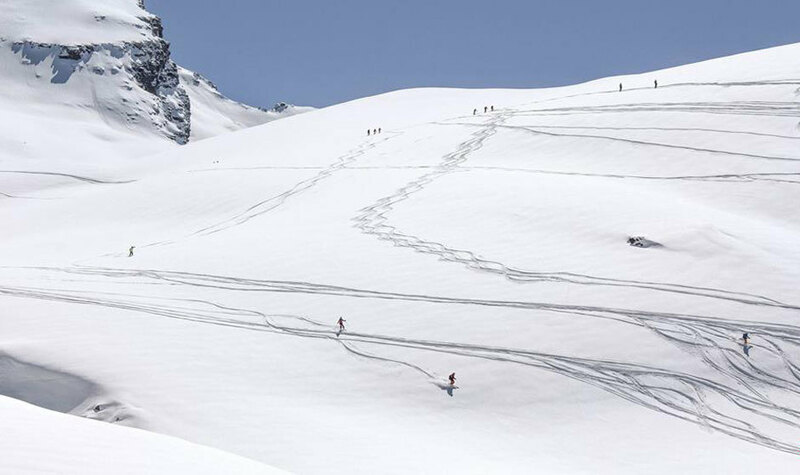 Over the past week, many resorts all over the Alps, including Saas-Fee, Zermatt, Sölden, Alpe d’Huez, have accumulated up to another 150cm of snow right before the Easter holidays. This snowstorm doesn’t seem to be leaving anytime soon either, the storm looks set to bring another 130cm of snow to some resorts over the next week; an absolutely incredible amount considering how late in the season we are and it has created a perfect opportunity to get one final ski holiday in before the resorts close for summer. Over the course of the next week, the snowstorm will bring fresh snow to lots of European resorts. 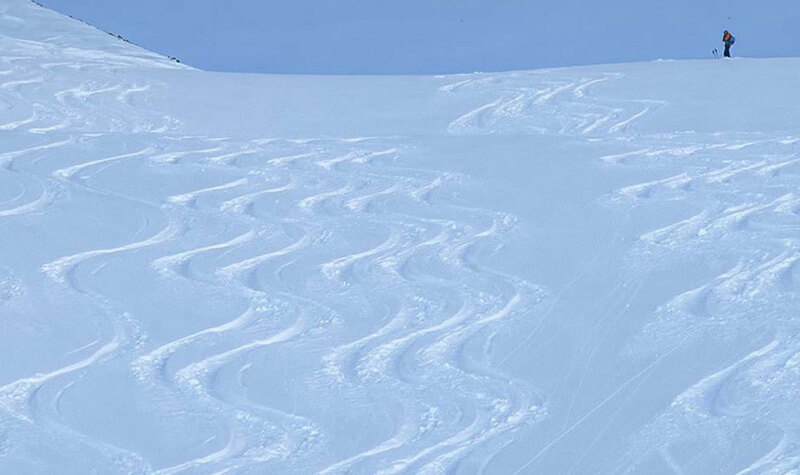 Swiss resort Zermatt can look forward to the most, with 130cm of fresh snowfall over the next seven days. Sölden can look forward to another 120cm, increasing its snow base to the deepest it has been all winter. The snowstorm is set to hit almost all of the Alps and popular resorts Val d’Isère, St. Anton, Cervinia and Andermatt can look forward to another 60-80cm of fresh snowfall over the next week too. These are photos taken in Val d'Isère and St. Anton. This snowstorm is a gift that doesn’t stop giving, it seems we're going to get at least another week of snowfall across the Alps; just in time for Easter. A fantastic way to end what has been another great season of skiing.